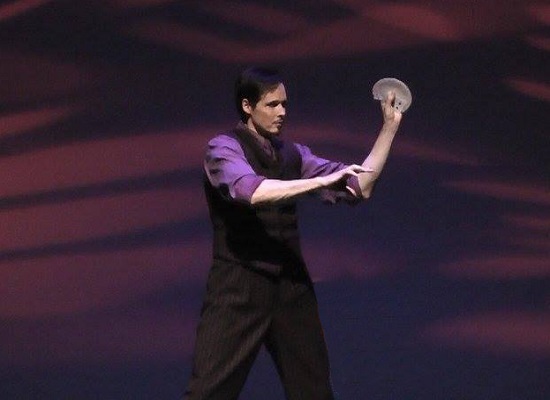 Richard has honed his skills by constantly pushing himself to be an innovative magical force. 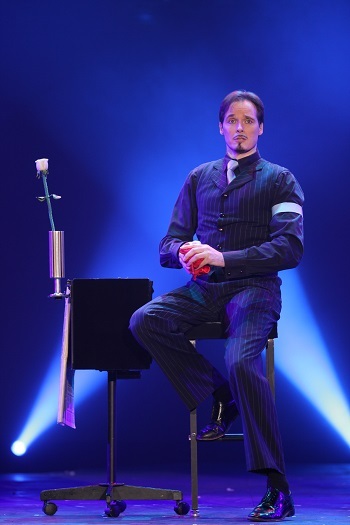 His creativity and technical prowess have set him apart from average performers. 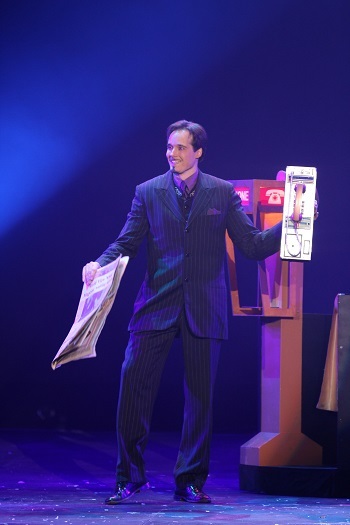 Richard maximizes these skills by creating shows, of different lengths and in different combinations, which are bursting with an ingenious element. 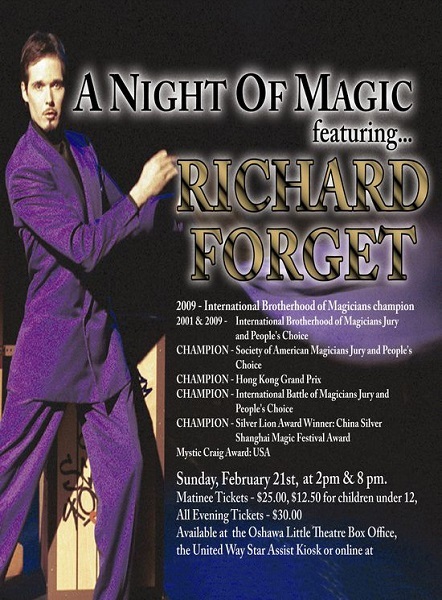 News Of The World is Richard’s second signature act that has been performed in the world’s most impressive venues. 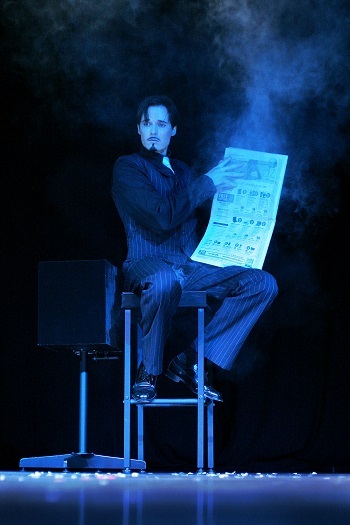 News Of The World is a departure from your garden variety magic act because it dares to meld entertainment with current events. 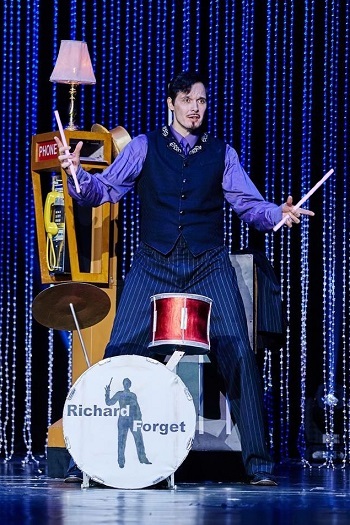 Richard has performed this act in front of millions of people on television and on stage. 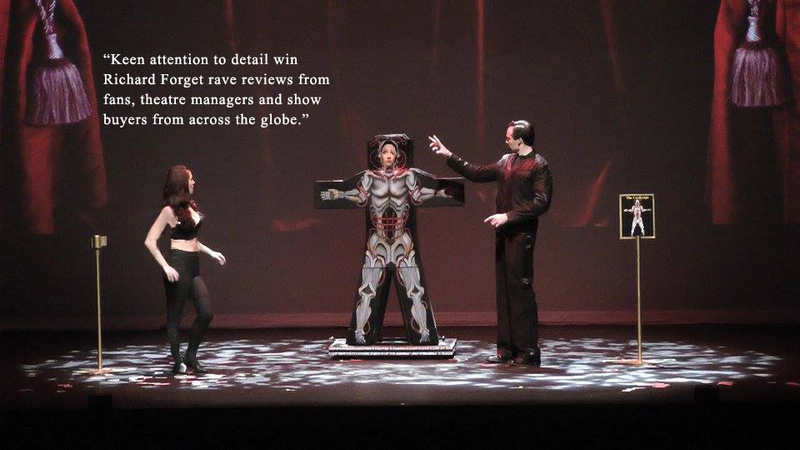 The full length show is a total theatrical experience for theatres, cruise liners and corporate events. 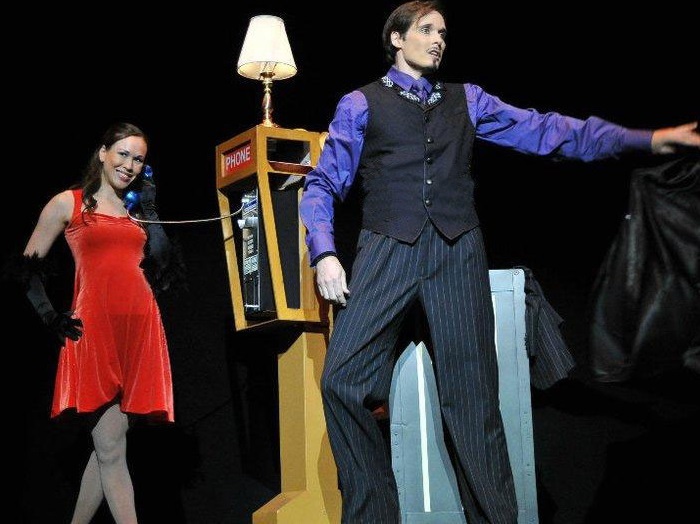 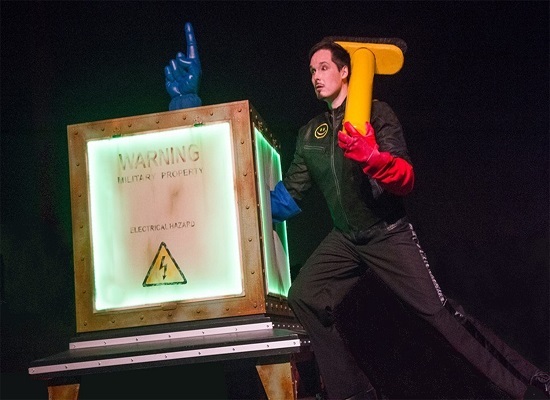 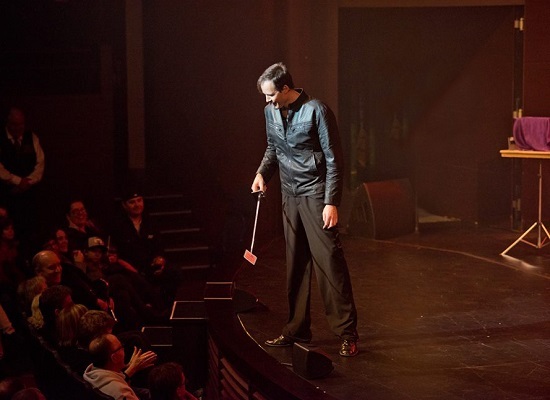 It is a unique combination of bigger scale illusions, first class displays of manipulation and magical dexterity, lighthearted moments of audience participation and more serious moments when the audience is magically moved and mesmerized at the same time. 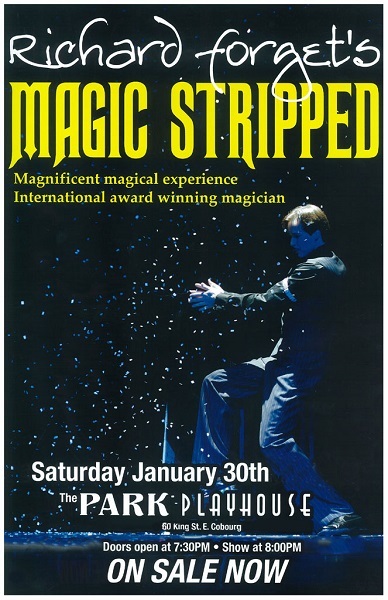 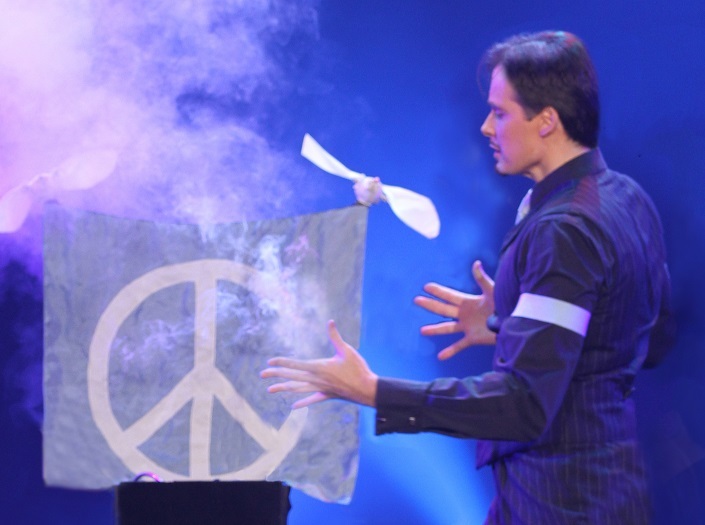 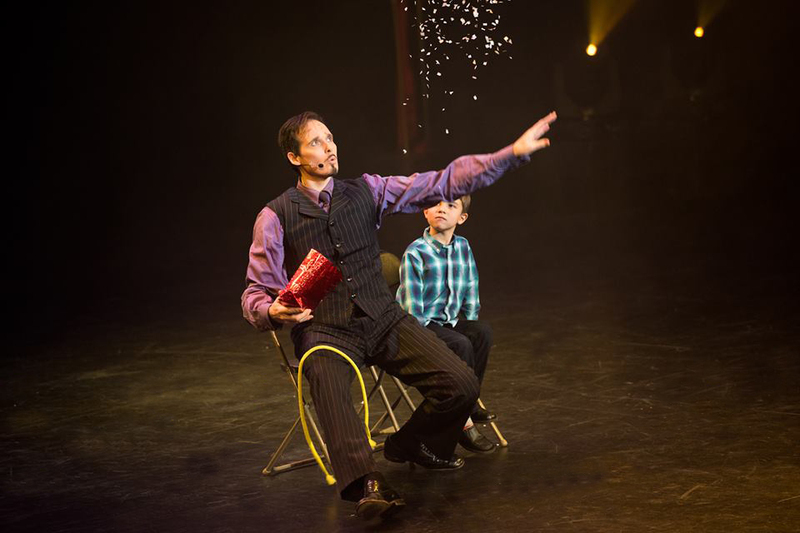 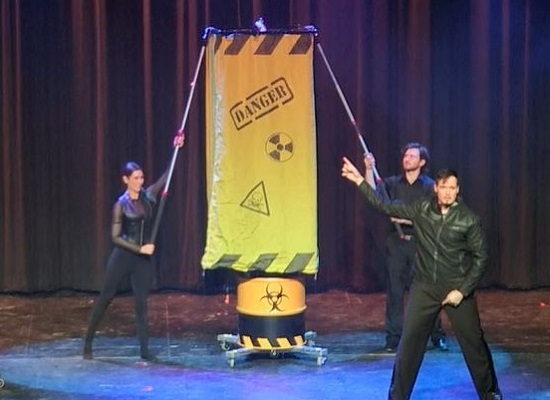 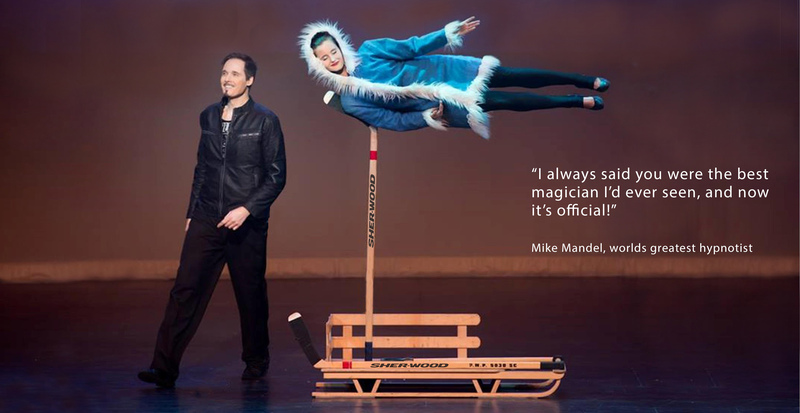 Richard’s full length show features illusions and magic no other magician in the world performs.